Christmas came early this year (on Halloween, to be exact) at Gibney Dance Studios! 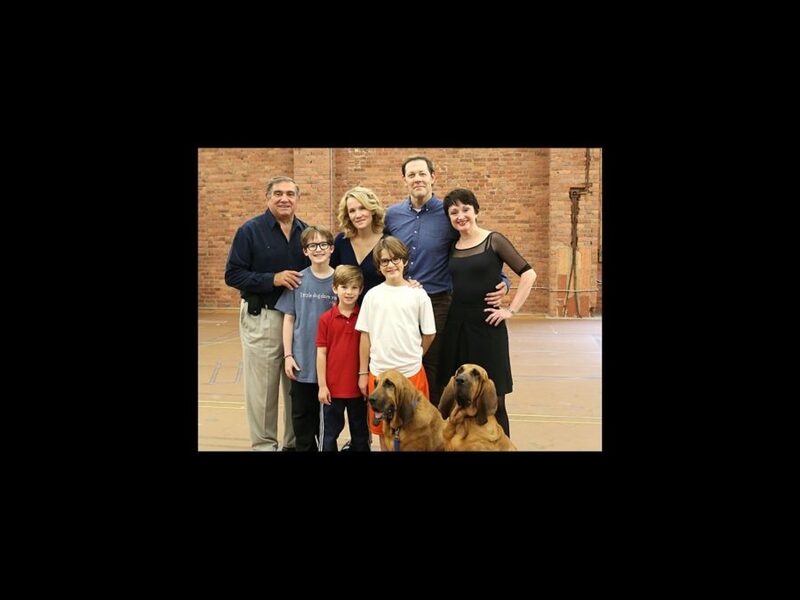 The Tony-nominated musical A Christmas Story is heading to Boston before returning to New York City for a holiday engagement at Madison Square Garden, and we’ve got a sneak peek of the cheery cast in rehearsal. Directed by John Rando, the musical adaptation of the 1983 film favorite features some familiar faces from the Broadway production, including Dan Lauria as Jean Shepherd, John Bolton as the Old Man and Erin Dilly as the Mother; and a few new ones, including Newsies alum Jake Lucas as Ralphie and Noah Baird as Randy. Click below to see the cast in action, then ask Santa for tickets to A Christmas Story, playing November 20 through December 8 at Citi Wang Theatre.